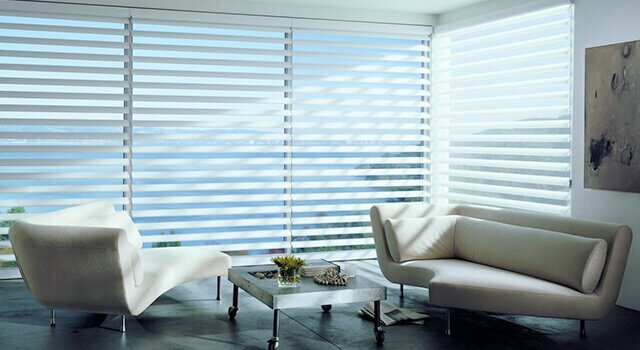 Hunter Douglas is an international market leader in window coverings and a major manufacturer of architectural products. They distribute products through their dealer network, which ranges from small, mom and pop businesses operating from their homes to large big-box stores with numerous locations. They have operations in over 100 countries. For the United States, Hunter Douglas wanted their standalone corporate/brand website and their network of dealer websites to provide a seamless and consistent consumer experience, whether the dealer was an established brand itself or a mom and pop business operating from a home. The goal was to make it easy for customers to research window fashions online before deciding where to buy their products. ChannelNet created a bilingual network of websites for their more than 2,000 retailers. The channel partner website network employs a content management system, which allows retailers to personalize the copy, photos and promotions for their local markets. Hunter Douglas retains control over the corporate branding. ChannelNet’s help desk services, eBusiness Service Center (eBSC), supports the brand and dealers with one-on-one training sessions, domain set-up and URL redirects, content entry, image editing, set-up of local business profiles/listings, metrics, and monthly reporting. The new websites let customers seamlessly move from viewing dream rooms online that feature Hunter Douglas shades and shutters to checking out individual products, styles, fabrics and colors, finding an online retailer and making the actual purchase. Dealers reported a 20 percent increase in Internet sales leads.